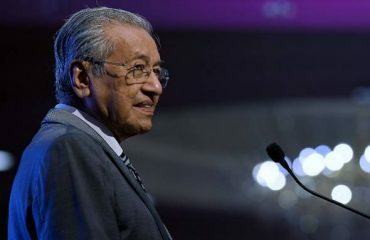 Bombardier Transportation has signed a Memorandum of Understanding (MoU) in Berlin with the Malaysian Industry-Government Group for High Technology (Might) outlining their collaboration on developing home-grown rail industry expertise over the next year. 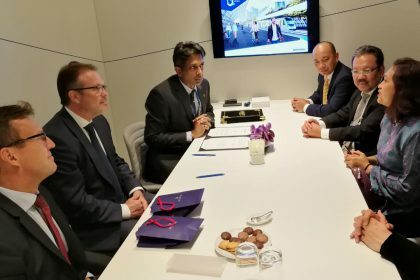 The MoU was signed by Parasuraman Jayaram Naidu, head of Southeast Asia for Bombardier Transport, and Mohd Yusoff Sulaiman, president and chief executive officer of Might. 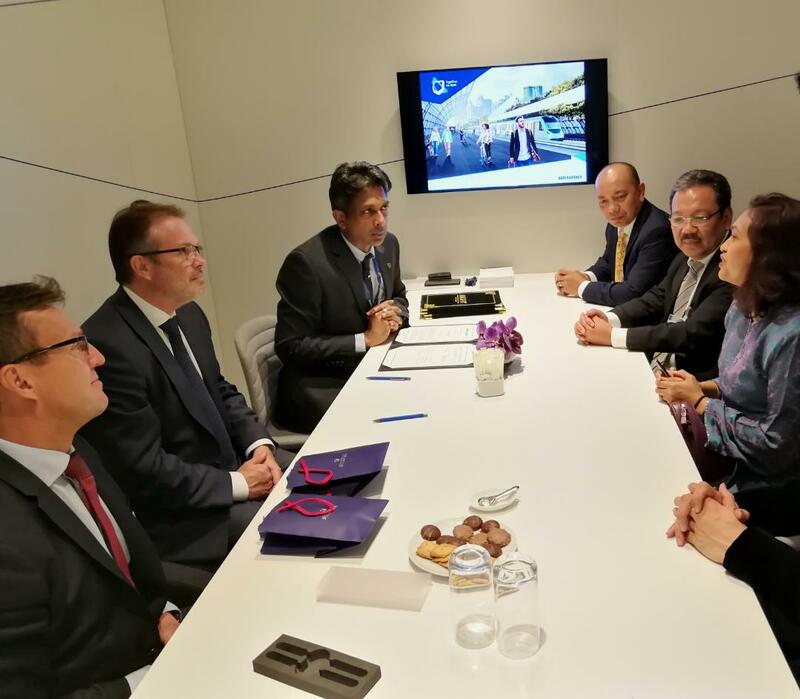 It was witnessed by Sarah Al Bakri Devadason, ambassador of Malaysia to Germany, and Yusri Hasnan Chu, Consulate General of Malaysia and Director of the Malaysian Investment Development Authority for Germany, the Netherlands, Belgium and Luxembourg. 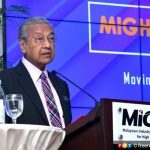 The collaboration with Might, an agency under the Malaysian Prime Minister’s Department with a mandate to develop high technology industries, will support small and medium enterprises from the manufacturing and maintenance, repair and operations sector by enhancing their technical rail industry skills. In Malaysia, Bombardier has been implementing a graduate program over the last two years with university associations to prepare young talents, as well as expanding its capabilities in the rail industry. 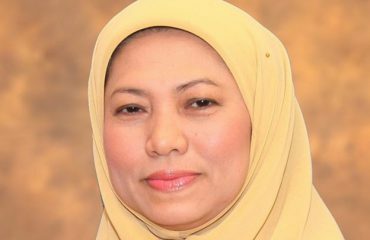 Mohd Yusoff expressed, “We greatly appreciate Bombardier’s active participation in the development of both the capacity and capability of small and medium enterprises in Malaysia. 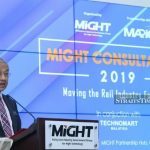 Might developed the Rail Industry Development Blueprint in 2012 through an industry-government consensus on the future direction for the local rail industry, focusing on securing more business for local players, human capital development as well as research and technology. Jayaram Naidu commented, “At Bombardier, we are committed to developing local expertise in the rail industry and investing in the communities where we operate. Bombardier’s presence in Malaysia began in 1992 as lead supplier for the 27-kilometre Kuala Lumpur Sri Petaling and Ampang Line. 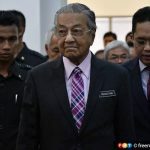 Since then, Bombardier’s several range of transit systems were delivered for the Kuala Lumpur International Airport and the 29-kilometre Kelana Jaya LRT, linking the western and eastern suburbs with Kuala Lumpur’s downtown core in time for the 1998 Commonwealth Games. In 2017, the Kelana Jaya LRT network became the city’s busiest line, moving up to 255,000 passengers daily with passenger demand expected to surge. Bombardier also refurbished the original trains in-country.